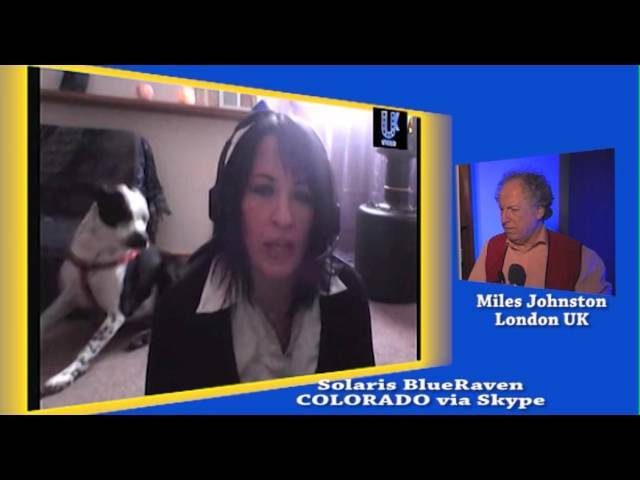 Solaris continues her detailed interview on Synthetic Telepathy with Miles Johnston. Here we give some deatils on how to defend and counteract this abuse of syntetic mind communication technology. The audio interference changes depending on the context of the questions. We have worked as hard as we can to reduce this buzzy hum.